Over the past year you may have heard the bells at St Peter’s Church being rung more frequently than usual. We have formed a band of ringers to ring before services and for special occasions such as weddings. 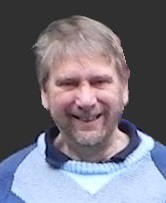 Our new Tower Captain is Andy Austen and he, together with experienced ringers such as Anthony Cotton who rings at Derby Cathedral, has been teaching a group of people, some of whom are regular members of the church and others who live locally. 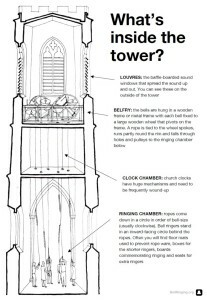 The bells were re-hung in 1974 and were rung before Sunday services on a regular basis until about 15 years ago but since then have only been rung occasionally at weddings or by visiting teams of ringers. Some of our new bell ringers have not rung for a while and others are complete beginners. So if some of the sounds you hear are not quite as harmonious as you would like, please bear with us – we are improving. We meet to practise on Wednesday evenings between 7.30 and 9pm. If you would like to come along to see us in action or have a go yourself, you would be very welcome. It is a hobby suitable for ages 9 to 90 and it is something that all the family can enjoy. You do not need to be strong or musical. After the practice we usually retire to the pub for a well earned drink so it is a chance to socialise and get to know one another better. For more information on Bell Ringing at Hartshorne read the article in The Burton Mail. 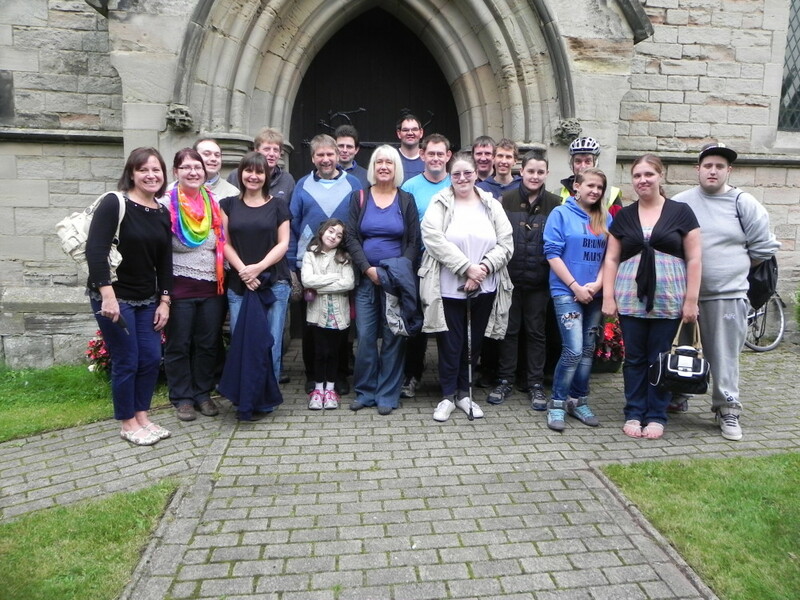 In September we enjoyed an outing to different churches in the area. This gave us the opportunity to ring at different towers which was a wonderful experience. “It is just a year since the new band of ringers got themselves organised into the Hartshorne Society of Bell Ringers and we have managed to ring the bells for all the services since then. Our youngest ringer is 8 and our oldest well into their 70’s. Learning to ring is not a trivial task. While it requires little strength or physical stature, being mostly about timing and technique, it does take considerable practice to get it right. So we practise every Wednesday evening and, with the bells muffled, on many Tuesday evenings as well. For those who are more advanced there is also a practice in Derby Cathedral on alternate Fridays. Our practices are busy and we have been delighted to welcome many regular visitors from other towers.We are indebted to the Diocesan Association tutors who have taught and guided us to this point – and still do – though we have our own trained tutors now as well. Congratulations to Bernard, Jana, Michael, Anthony, Colin Aked and Simon Humphrey for their success in ringing a full peal on St George’s Day. This was the 1st peal for Bernard, the most methods for Jana and the first peal for 10 years on the bells! And the 12th since they were re-installed and augmented to 6 bells in 1973 and, of course, the 1st since we were formed last year. HARTSHORNE, Derbys, S Peter Wed Apr 23 2014 2h45 (7) 5040 Minor (4m: 1: Norwich S, 2: Cambridge S, 3-4: St Clements CB, 5-7: Plain B.) 1 Bernard D Taylor 2 Jana Pavova 3 Michael Foulds 4 Colin Aked 5 Simon Humphrey 6 Anthony P Cotton (C) First peal: 1. Most methods: 2. Rung on St George’s Day.